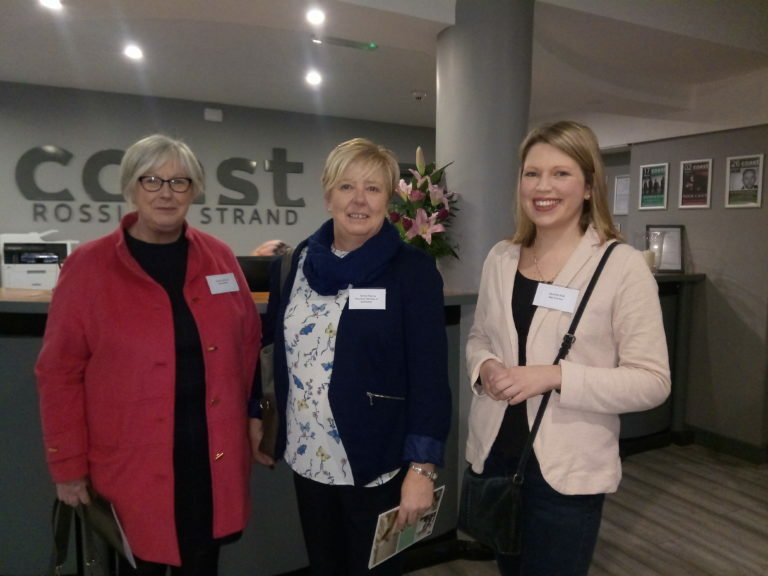 Wexford Chamber kicked-off their 2019 Business After Hours networking events last Thursday evening at Coast Hotel, Rosslare Strand. Over 60 attendees gathered to see the range of facilities on offer, as well as enjoying a tour of the hotel and sampling some of the delicious food from their menu. Paul Neuman, Operations Manager at the hotel, welcomed everyone, and outlined their facilities and entertainment options before the group enjoyed a tour of the premises. A very enjoyable networking evening was had by all who attended. There was plenty of time left for visitors to network and enjoy the surroundings of the new hotel.